The Brazilian Big-eyed Bat was discovered by Thomas in 1891. It inhabits South-east Brazil. It is currently (2003) listed as a vulnerable species. This species is also endemic to Brazil. Very few reportings of this particular bat species have been uncovered. It is from the Stenodermatinae family of bats. Bats in this family are Neotropical Fruit Bats. Many bats help our environment by acting as seed dispersers. 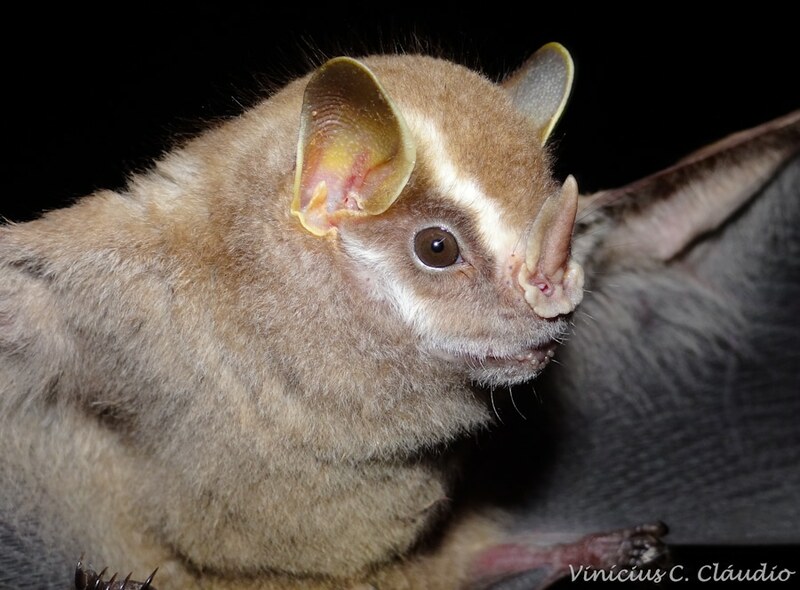 The Brazilian Big-eyed Bat is actually a seed predator, not a disperser. This was reported after a study of the bats feeding took place at the Botanical Garden of Rio de Janeiro. It is rare to find this particular species of bat, and thus very little research has been carried out.